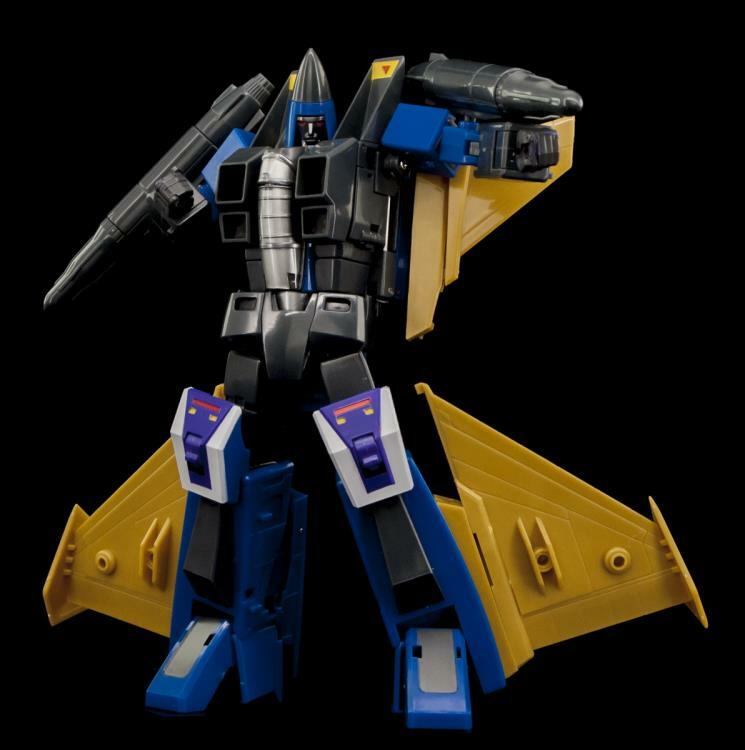 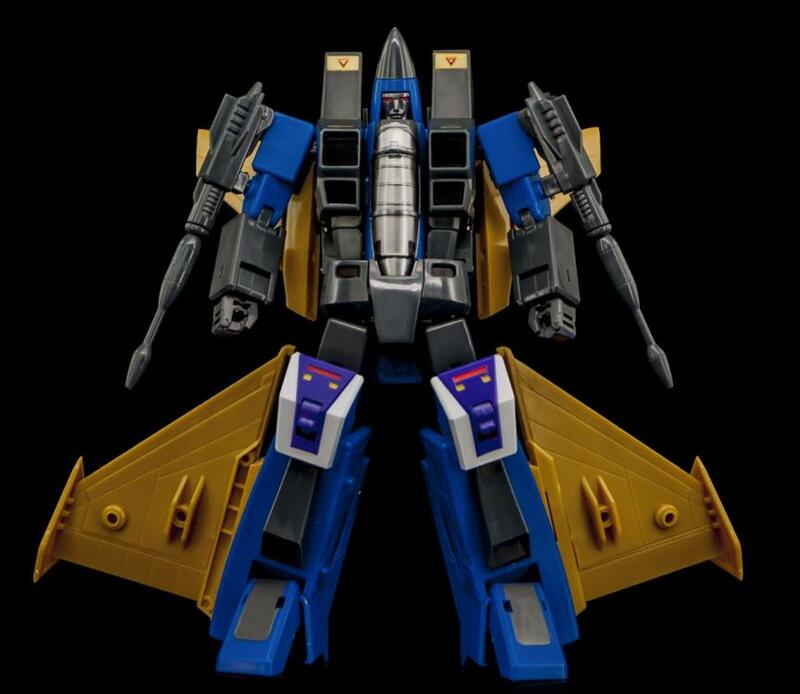 Endgame, part of the RE:Master line, is a transforming figure changing from robot to fighter jet. 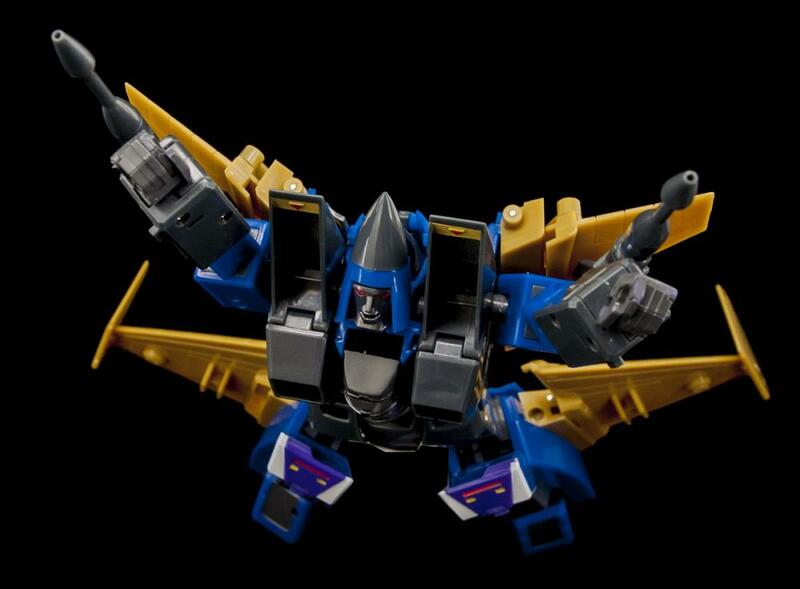 Endgame features full articulation, including his fingers! 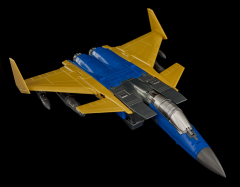 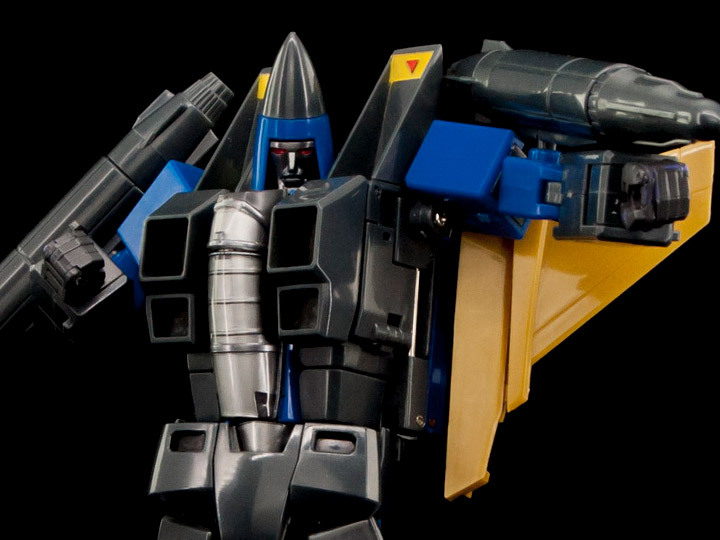 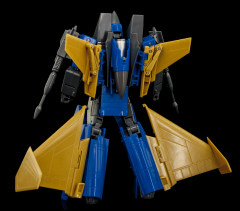 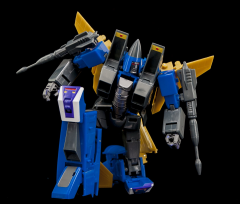 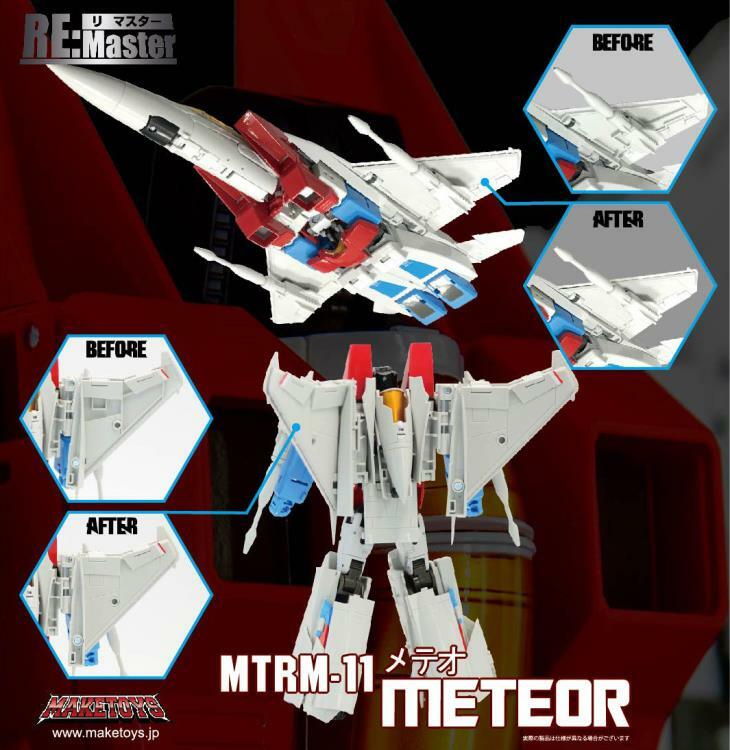 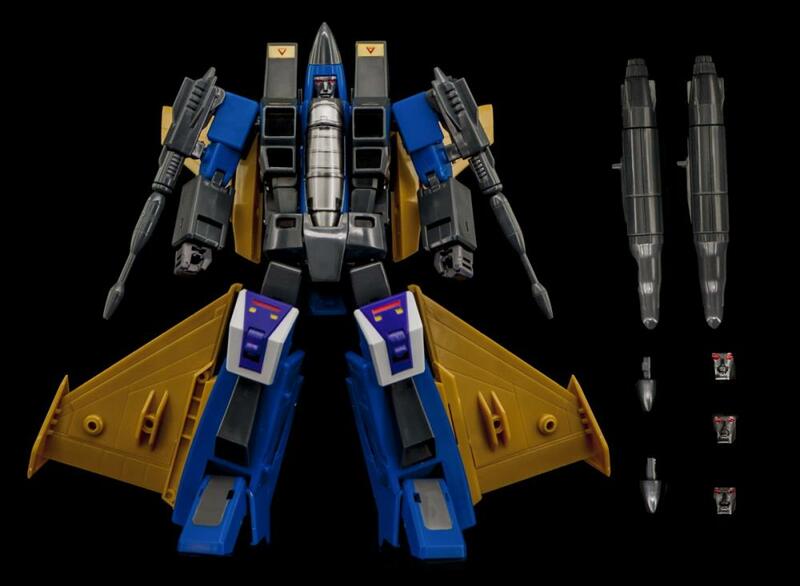 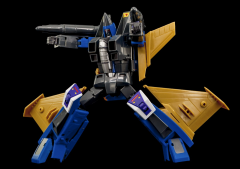 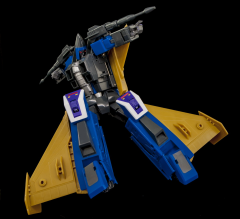 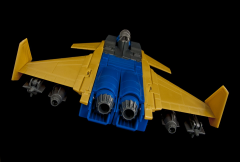 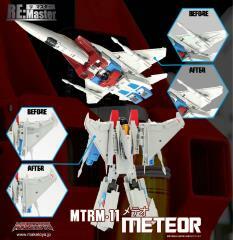 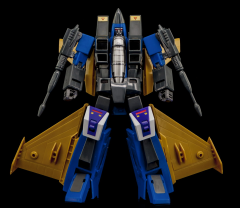 This item features a bonus item of wing fillers for MTRM-11 Meteor (sold separately).